From the smallest towns to the largest metropolises, businesses of all kinds thrive on maintaining properly organized spaces. 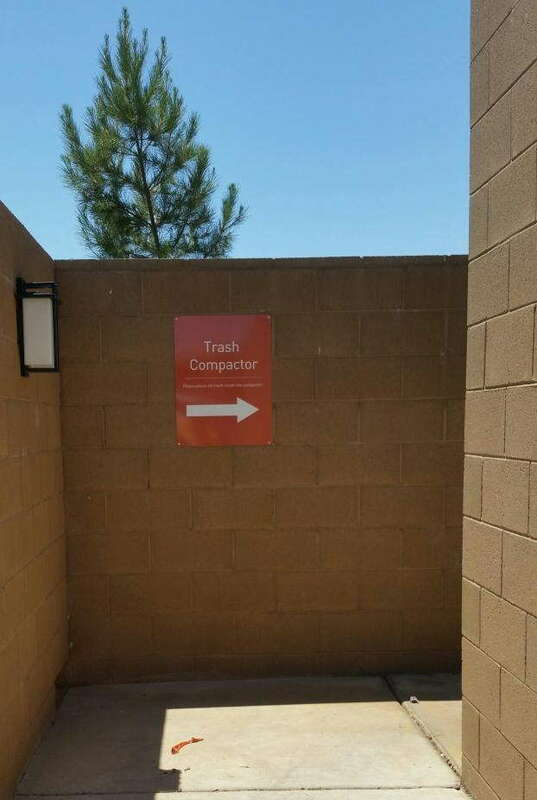 Not only should your custom directional signage inform your customers, but it should also accomplish the task in a visually appealing way. SpeedPro Imaging Eastern PA can offer the extensive services of our visual communication experts, as well as top-tier technology and resources. We assist businesses throughout Bucks and Philadelphia counties as well as Southern New Jersey, so don’t hesitate to reach out to us. How Can You Show the Way With Wayfinding Signage? You can have the greatest products or services in your industry, but that won’t mean much if people struggle trying to access them. When potential customers can’t find the right places to go, people can quickly grow frustrated, which translates into negative impressions and, quite possibly, bad reviews for other people to use as a reference. From parking lots to hallways, our attractive visual communication tools can keep your customers moving in the right direction. 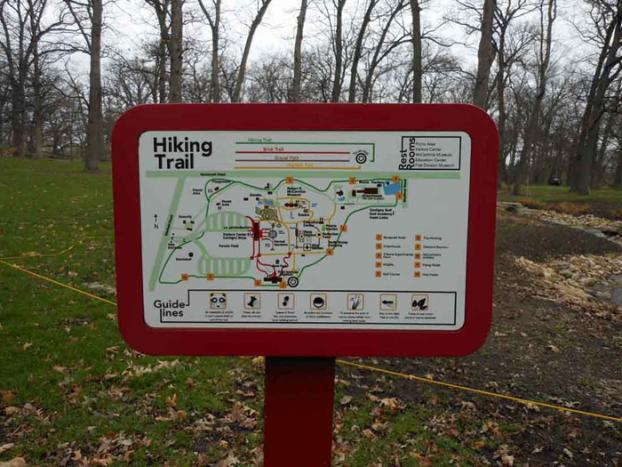 How Can You Use Custom Directional Signage? Wayfinding usually becomes necessary for people the moment they drive or walk onto your lot. Parking lots often need to present reference points, like what spots are set aside for people in wheelchairs, pregnant women, employees and special guests, to name just a few possibilities. If you operate a downtown business, you need to show where your location sits among the other crowded buildings. A-frames have value for numerous applications. They hold chalkboards, whiteboards, posters and foamcore, and they’re cost-friendly. They fit right in on the curb, but you can also use them for temporary parking situations. 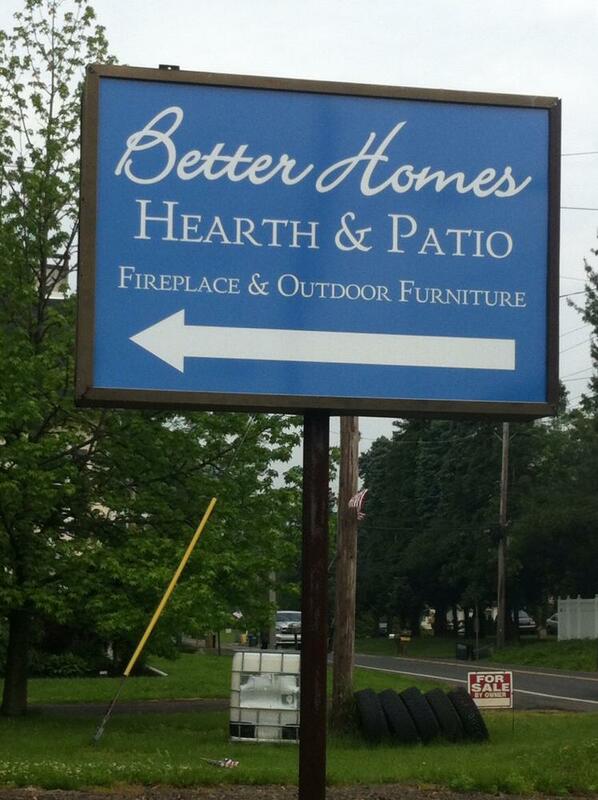 For more durable options, you can select from signs made with assorted metals, woods and other tough materials. We can position them in the ground with sturdy poles, or we can mount them to exterior walls. Getting people through the door is only half the battle though. Your building likely contains more than one hallway, as well as offices, so you’ll want to outfit the area with various diagrams and directories at frequently occurring points that show people exactly where they are and where they’re headed. Floor stands are popular mounting options, but these directions can also fit in on the wall or on glass surfaces. If you require wayfinding signage for events, we can create floor graphics and other temporary options. All you have to do is let us know what you need, and our professionals will work hard to bring you the perfect solutions. 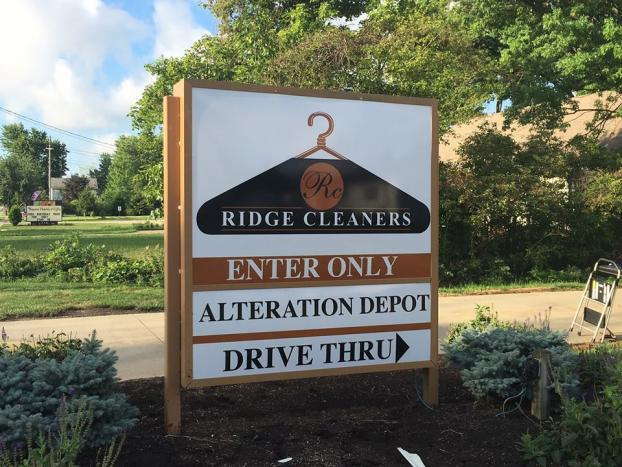 Contact us to schedule your consultation, and we’ll discuss custom directional signage immediately. You can also visit our studio, which is located on Progressive Drive in Bensalem.